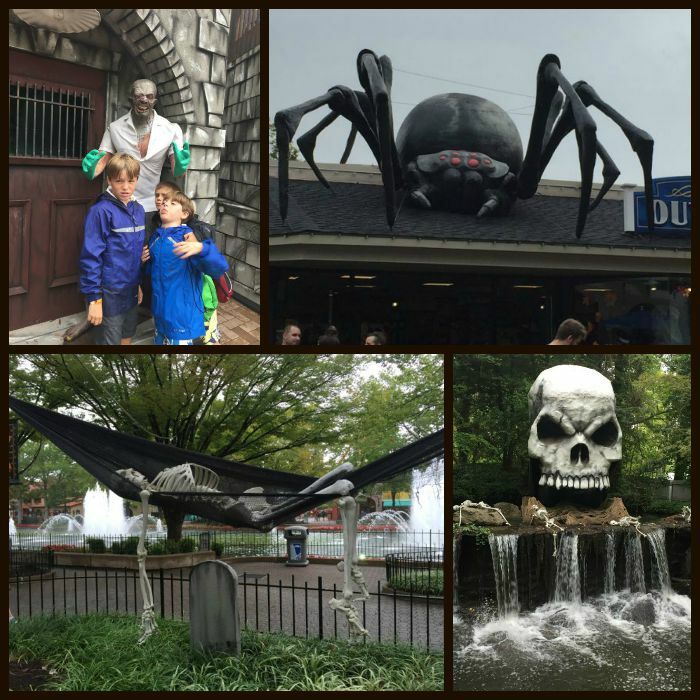 Even though Summer is officially over does not mean that you can not enjoy Kings Dominion. In fact, you can enjoy many of the same rides with shorter lines and include some Halloween Activities for Kids at the same time. 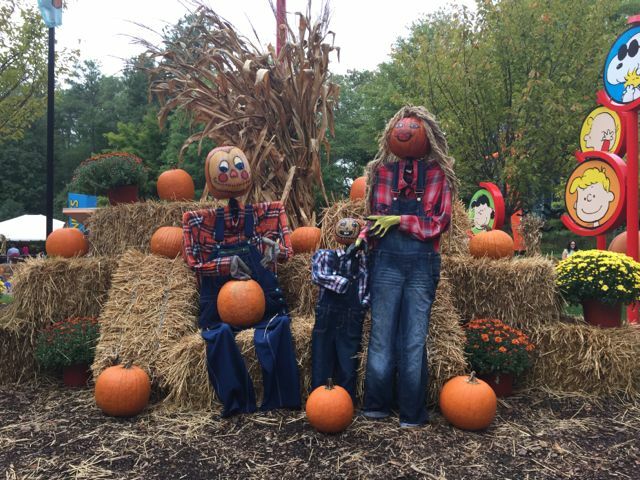 Every weekend until Halloween your kids can enjoy some Free Halloween Activities, with admission to the park, at The Great Pumpkin Fest in Planet Snoopy. Its Trick or Treat without the tricks. 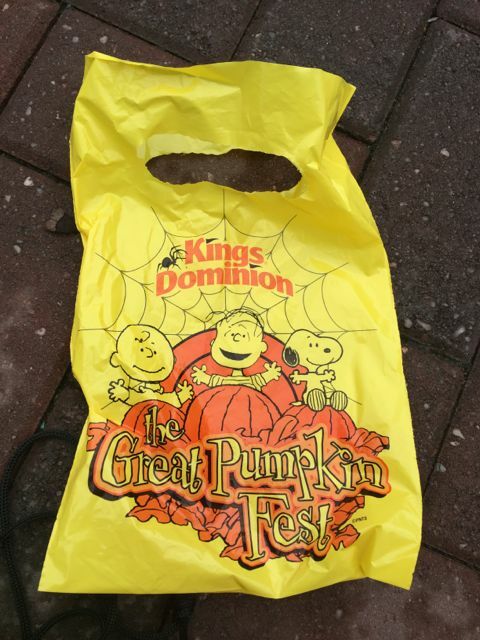 Every Halloween season, our family watches It’s The Great Pumpkin, Charlie Brown and now you can see it come to live at Kings Dominion, Great Pumpkin Fest. 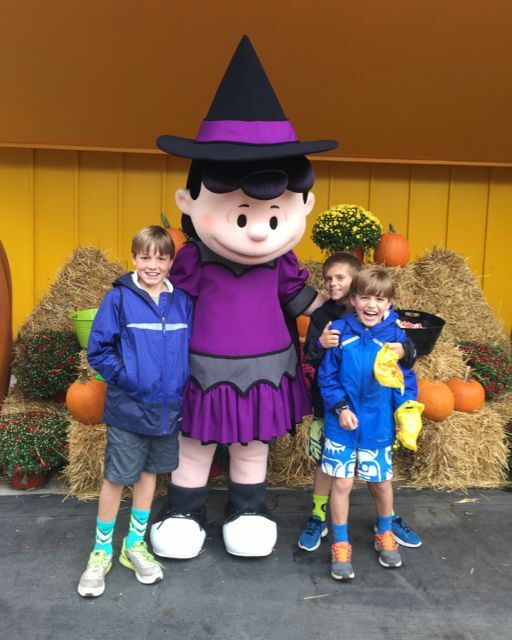 Every weekend from noon to 5 pm, kids under 54″, can visit 12 different locations in Planet Snoopy to participate in different Halloween Themed Activities and collect special Halloween Treats. 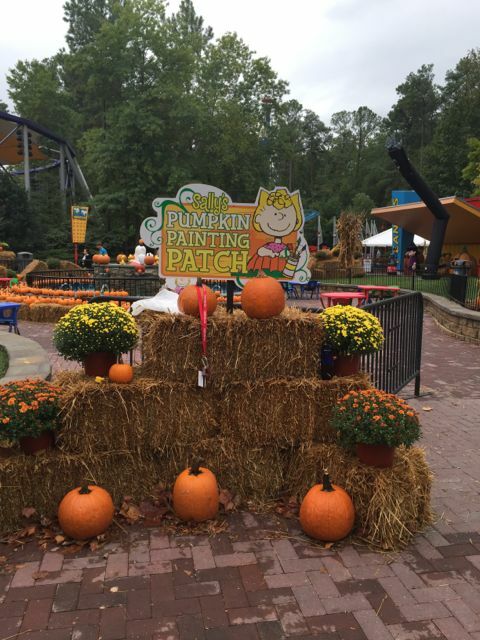 Kings Dominion has transformed the already adorable Planet Snoopy into the Great Pumpkin Fest. 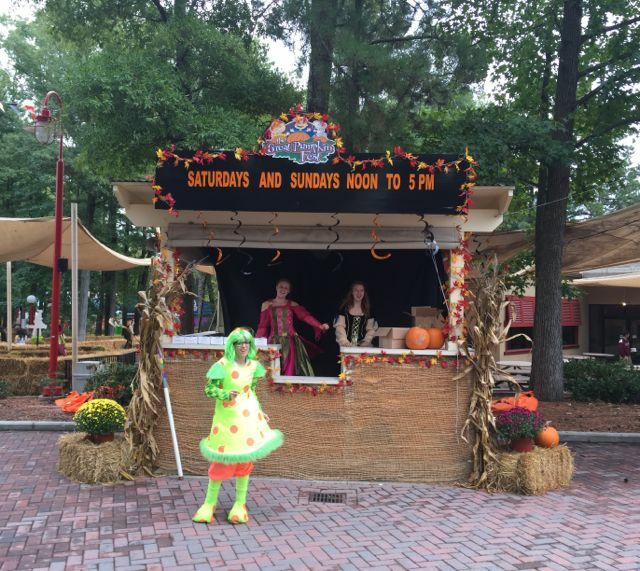 Costumes are optional at this Halloween Event for Kids but if you are dressed in costume, be sure to meet at 5pm for Peanuts Palooza. A dance and costume contest. While you enjoy the rest of the park, there is evidence of the Haunt Halloween event that comes alive after 7pm. Anything too grotesque is removed or covered with black cloth so little eyes will not be scared. If you do plan on being there after 7pm with Haunt comes alive, be sure to buy the NO BOO necklaces. These will give you “Scare Immunity”. This is something I would purchase for myself. My kids seem to think they would like the actors to scare them. 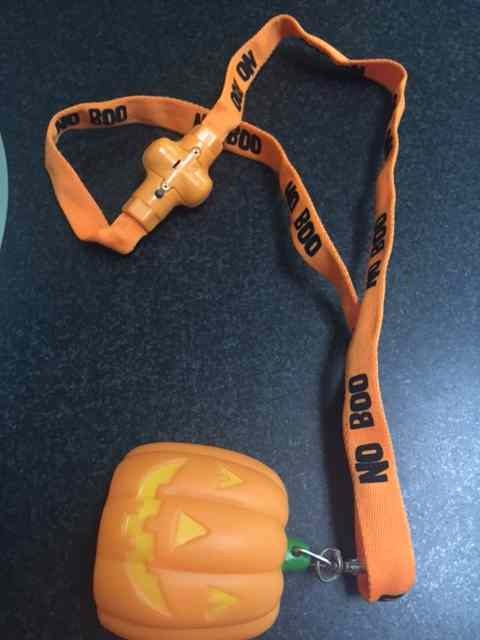 There would be no doubt I would be wearing my NO BOO necklace so I am not targeted to be scared. If you head into one of the fright zone mazes, this necklace does not work! 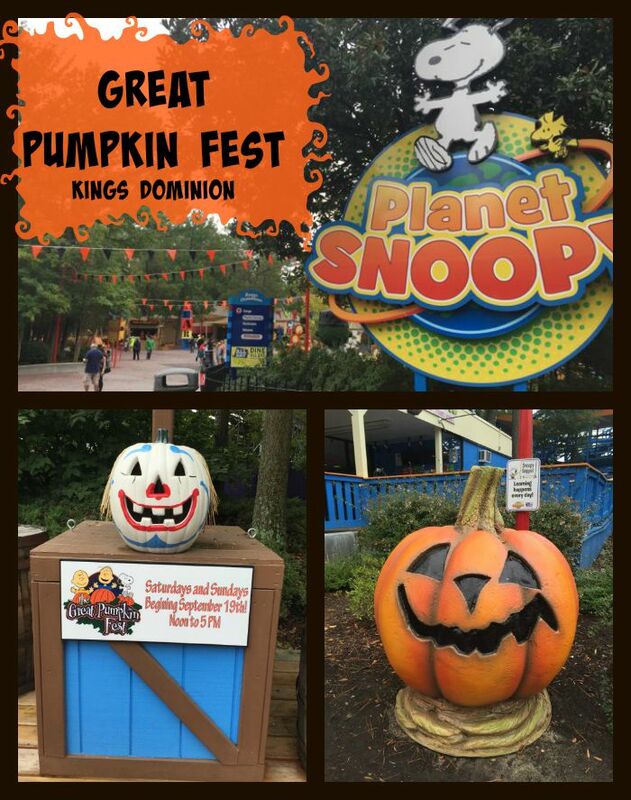 So forget about all the tricks this Halloween and bring your kids to Kings Dominion for a fun afternoon at the Great Pumpkin Fest!